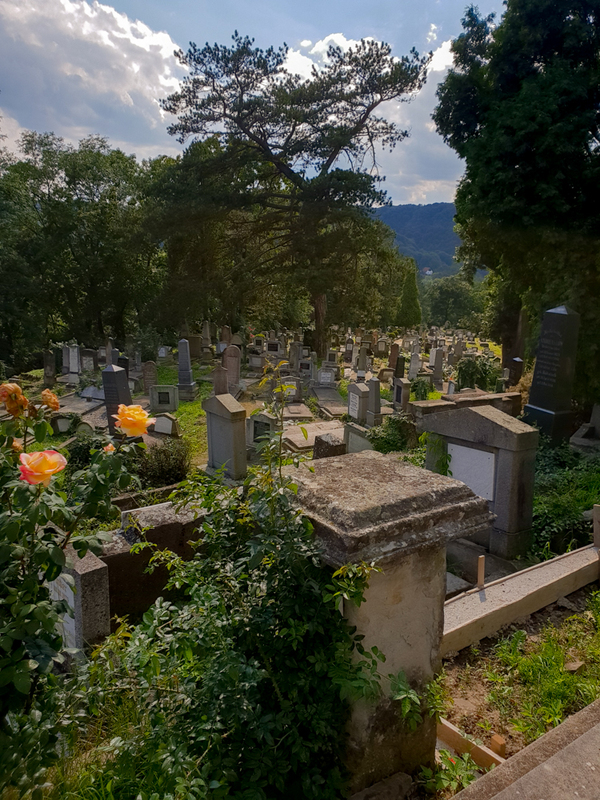 Home Travel tips Visiting a cemetery…whaaat? Too creepy? I don’t know if you’ve ever done this, but what would you say if you would go to visit a cemetery? As you would normally go in a museum…is it too creepy? Well…not for me:) because I’ve visited some cemeteries and they were amazing! Yes! A place where the only thing that you get to see are graves, can be described as amazing and let me tell you why. A graveyard is the place where your beloved ones are buried and this is the only way of having a real contact with them. 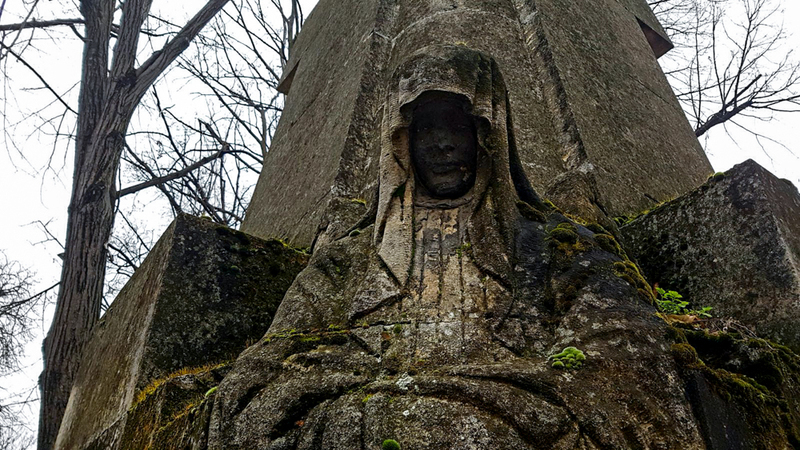 In order to pay the homage for their loss, people have built tombs and crypts, even monuments. So during the years, some of the cemeteries were really transformed into a museum piece of art worth seeing. 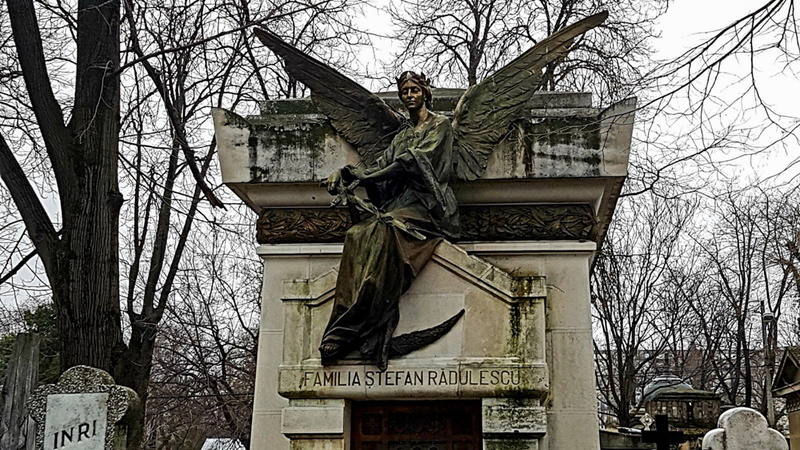 Bellu Cemetery in Bucharest is the largest and the most famous cemetery in the city, or even in the country. 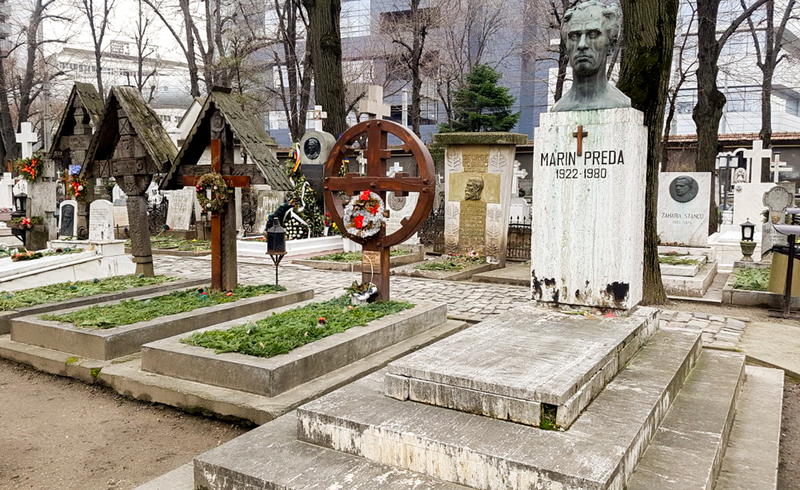 Firstly, it is totally worth visiting it as there you will find the graves of the most important artists, writers, actors or figures of our country. 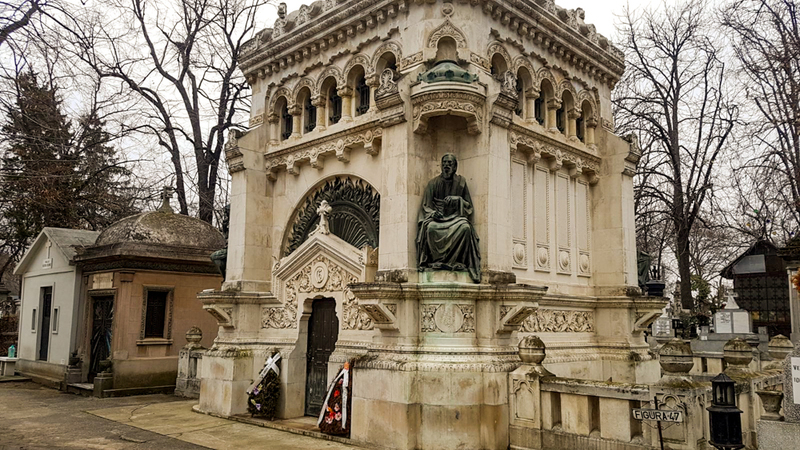 Can you imagine how wonderful can it be to bring flowers to Eminescu’s grave or Ion Luca Caragiale? I was amazed, I mean…the body of those amazing people is right there and for most of us is an honor to pay homage to their grave. The cemetery is special for its old tombs and crypts, some of them built more then a decade ago. 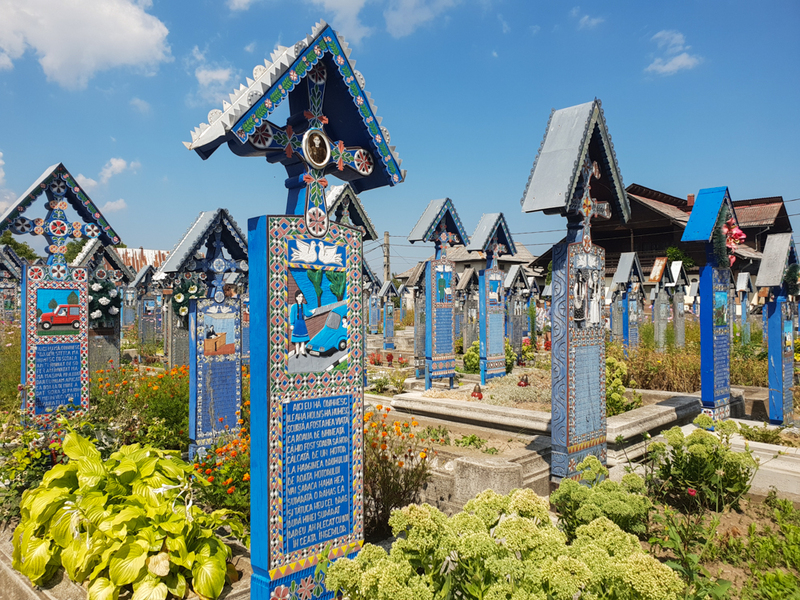 The Cemetery of the Evangelical Church from Sighisoara. 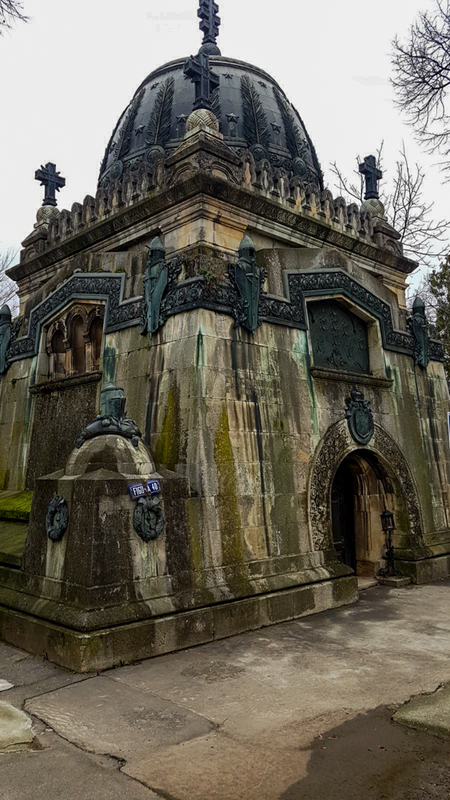 This is a beautiful attraction as it’s ancient tombstones are from the 18th century. 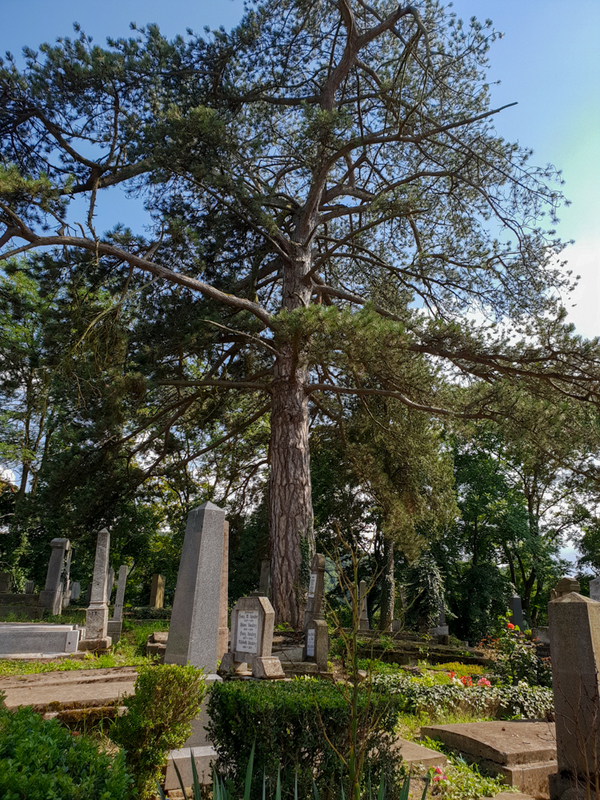 It is super big, very quiet and peaceful and it doesn’t give you the impression of being in a graveyard, on the contrary, it feels like you’re in a park. 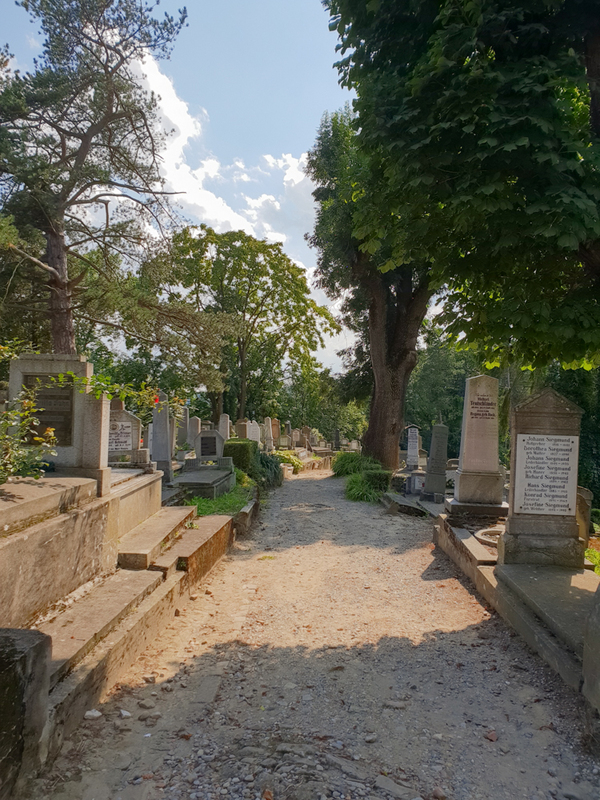 You can walk by, admire the funeral stones, so different from the orthodox ones or just relax and admire the view of the city from above. 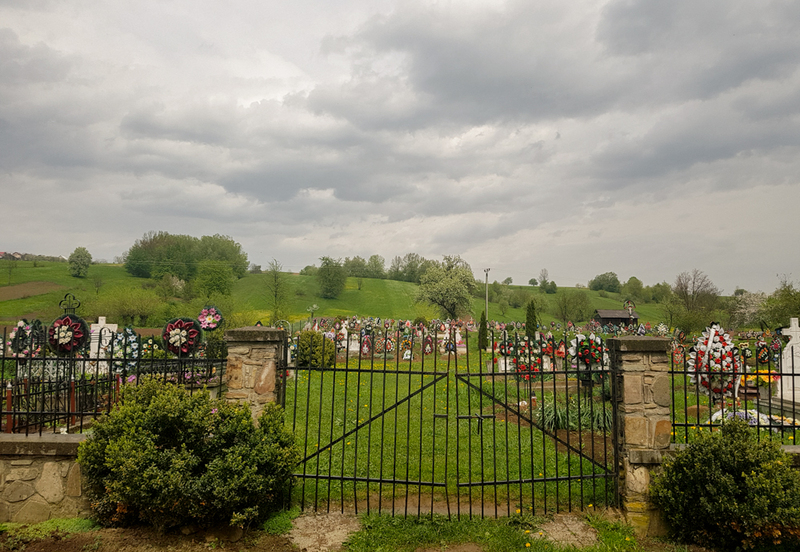 The Merry Cemetery in Sighetul Marmatiei. 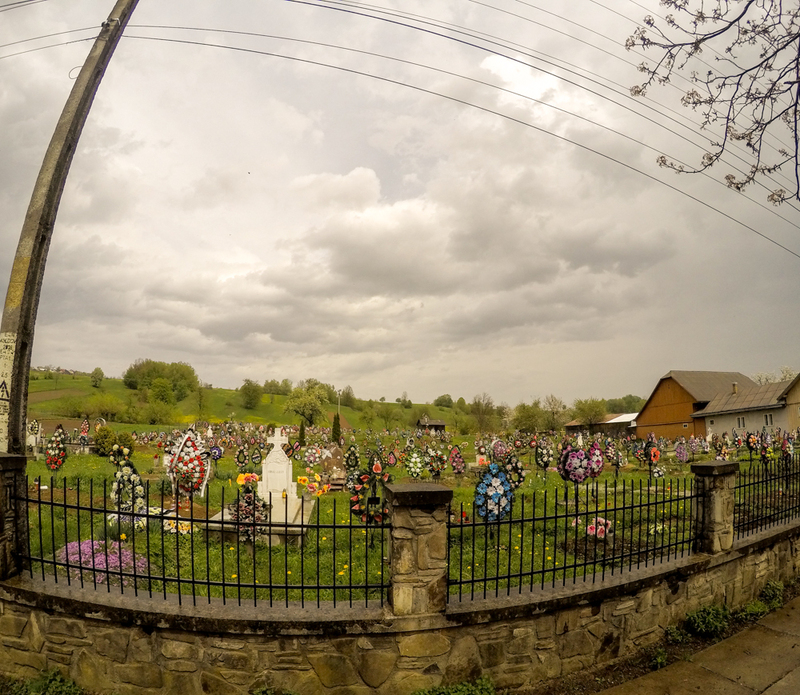 This is the best cemetery ever! We all could agree that it looks really nice, but there is an even more interesting idea of creating it. People from that particular village see death as”passing to a better life”. It’s very important for them to remember what someone alive did, so they are putting these stories in rhymes on the funeral cross. 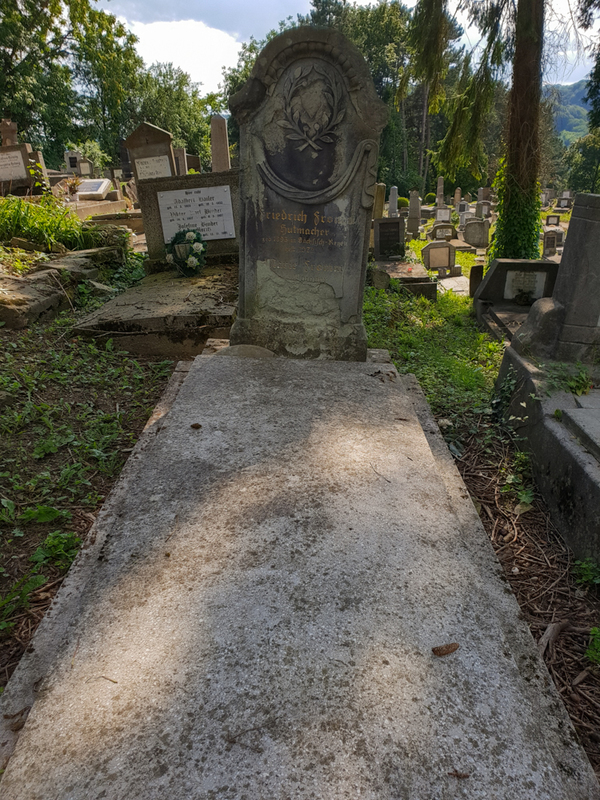 The idea of creating a merry cemetery with funny stories on the funeral stones is to create an unique story about what every man has ever done during his life. 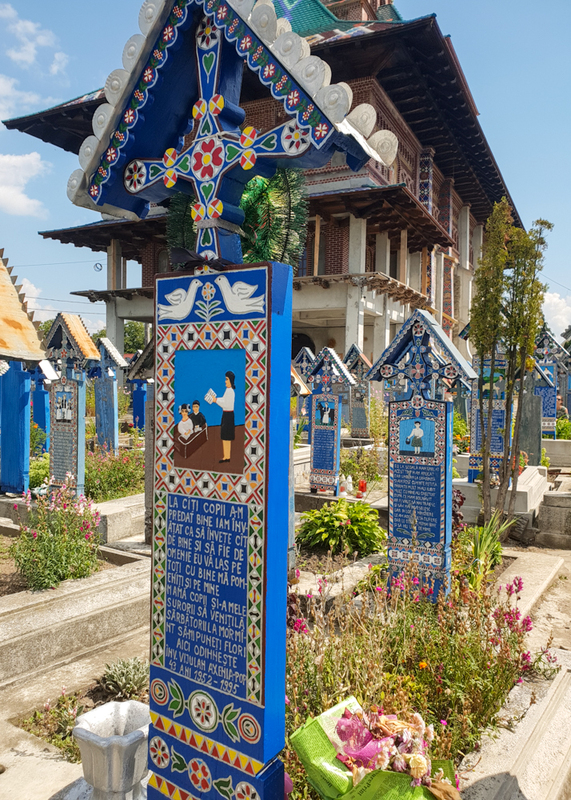 If you’re interested in getting to know more about this visit, click on my article about visiting Maramures. 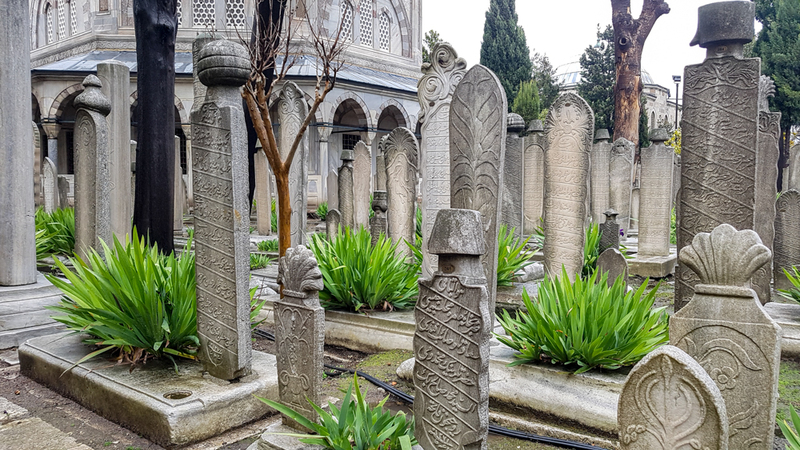 The Süleymaniye Mosque Cemetery – situated in the courtyard of the most impressive mosques in Istanbul, this cemetery is full of history and it’s definitely, impressive. 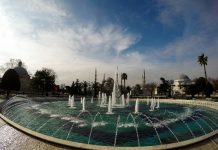 The octagonal tombs of Suleyman the Magnificent and his wife Haseki Hürrem are both there and they can be visited or pay homage to. 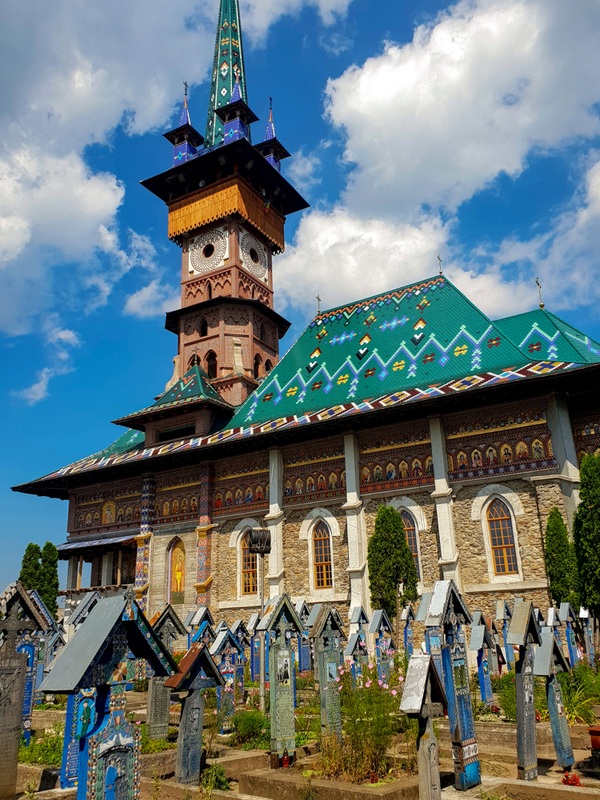 I don’t know what’s the name of this cemetery, but I’ve seen it in Bucovina (Romania) and I just loved how colorful and how nice seems to be. 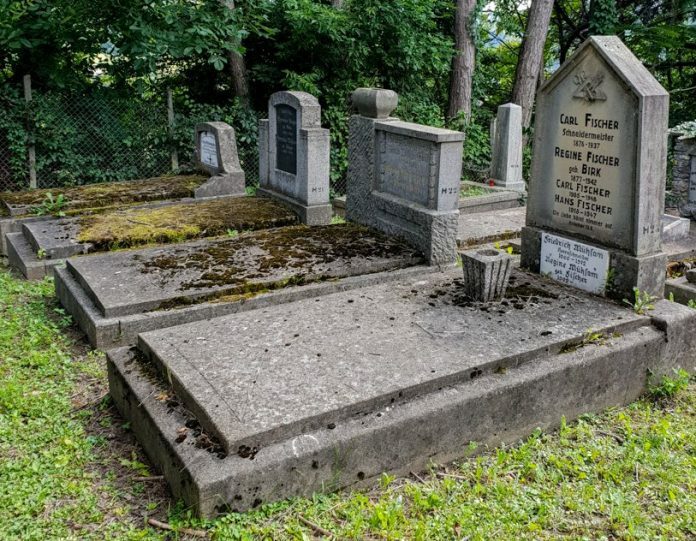 I’m sure that there are a lot of cemeteries around the world with a story behind worth knowing, so I’ll keep you updated on the topic. How about you? Have you ever visited a cemetery? 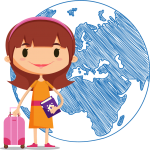 Why I love to travel so much?